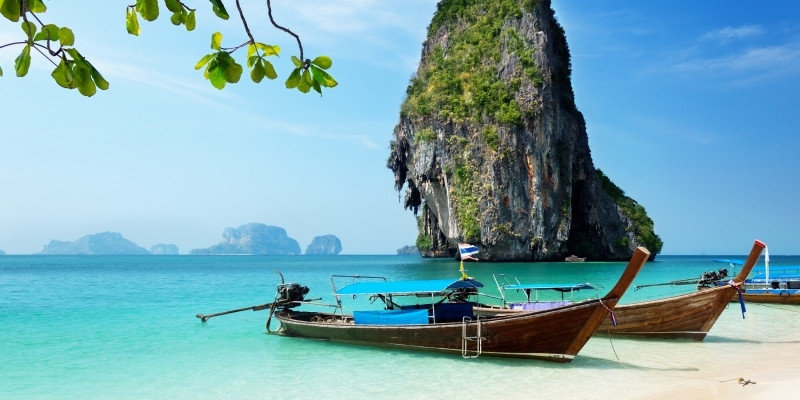 Warm waters and unspoilt tropics, the Thai islands along the Andaman coastline offer diverse amenities onshore, but still with a wealth of natural beauty including volcanic islands, private beaches and an abundance of sea life. 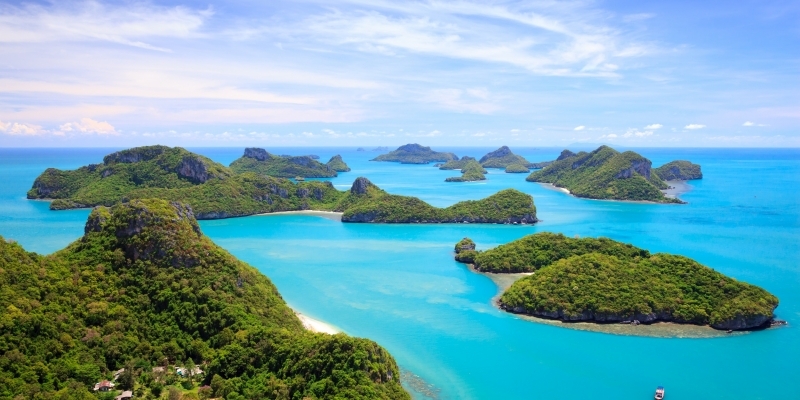 Phuket has long been known for its spectacular Islands but this new and exciting ground is fast becoming the area of choice for those seeking pristine waters, stretching from Pattaya to the Ko Chang Archipelago with over 50 tropical islands to explore. 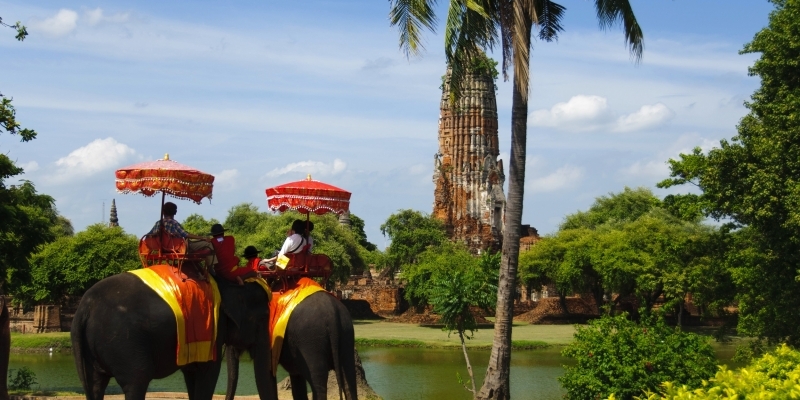 Shore side excursions take you into stunning preserved tall forests. 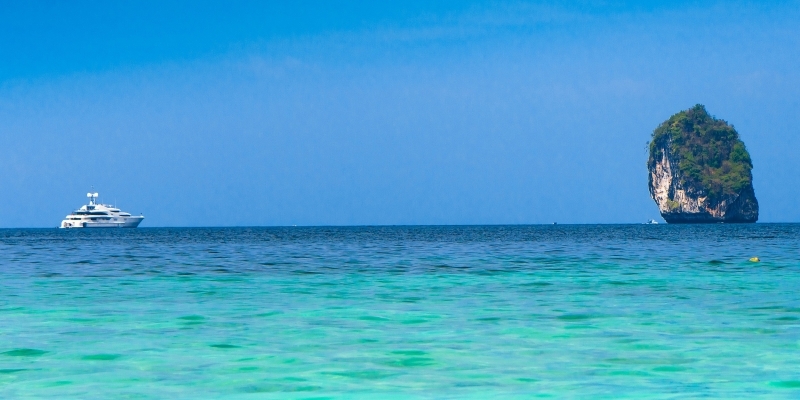 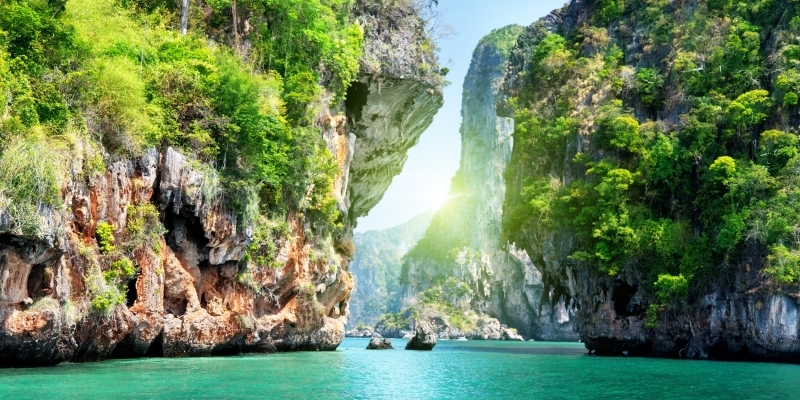 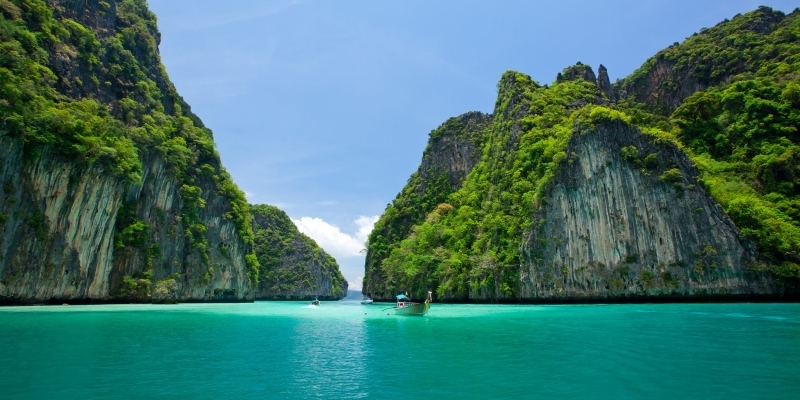 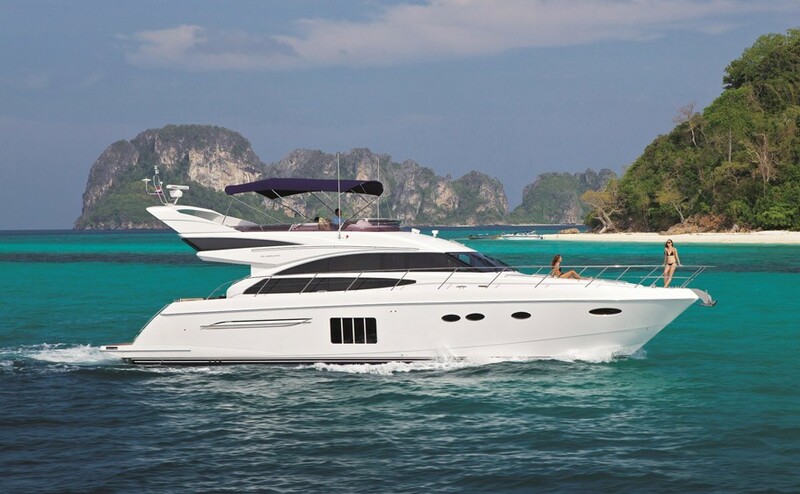 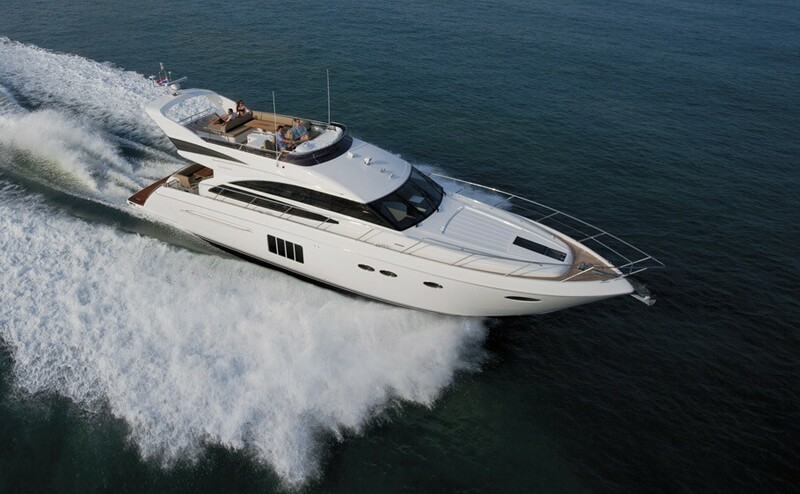 The Andaman Sea on the west coast of the Malay Peninsula offer ideal cruising conditions with dramatic limestone landscapes, endless lagoons, lush tropical vegetation and powdery white sandy beaches. 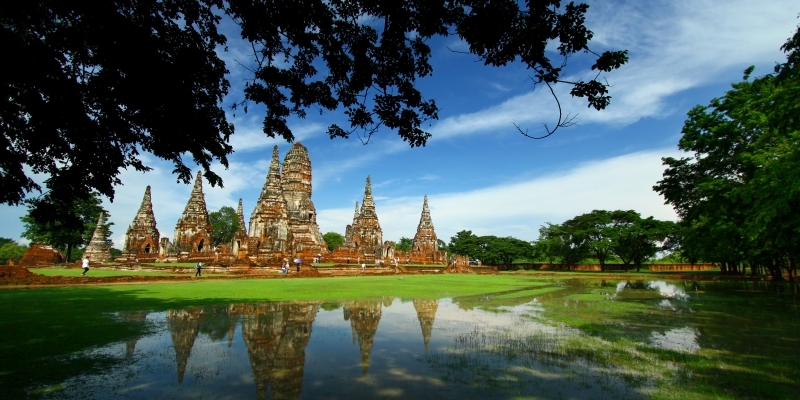 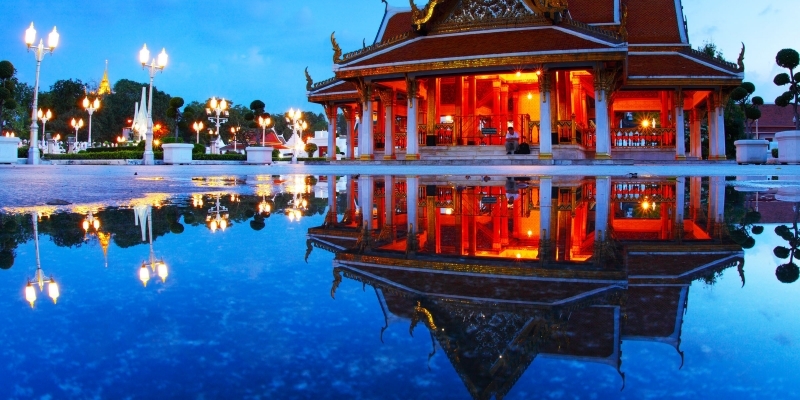 This in conjunction with the cultural attractions of Thailand and Malaysia guarantee the most unforgettable of holidays.